We provide a limited number of tuition reduction grants to qualified students with serious financial need. The total amount of these tuition reduction grants varies from year to year, depending on circumstances. These grants are for one year only; a student's family must submit a new application for each school year. To assist the school in determining financial need, the school administration uses the services of an external agency, FACTS Grant & Aid Assessment. FACTS supplies an applying family with an application form that calls for the submission of information (e.g. tax returns) about its financial situation. After reviewing all of the applications received, FACTS provides the school administration with an analysis which shows which of the applying students have the greatest need. The school administration then determines the total amount of tuition reductions to be granted and which students are to receive one. Tuition reductions based on the FACTS analysis typically range from $500 to $2000. It is the responsibility of the family every year to complete the online application. For those families with more than one child in the school, only one application is required. FACTS charges a nominal fee for the application, which is the family's responsibility. The most important criterion is financial need as demonstrated by the required information submitted to FACTS. All information will be held in strict confidence. Prospective students must have taken the Entrance Examination and been notified of acceptance. Returning students must have satisfactory records of academics, discipline and attendance. These records will be reviewed periodically and if found deficient, an adjustment in the amount of tuition assistance will be made. The SFIC, an arm of the Archdiocese of Newark provides children in need with the opportunity for a quality, values-based education in a safe environment. 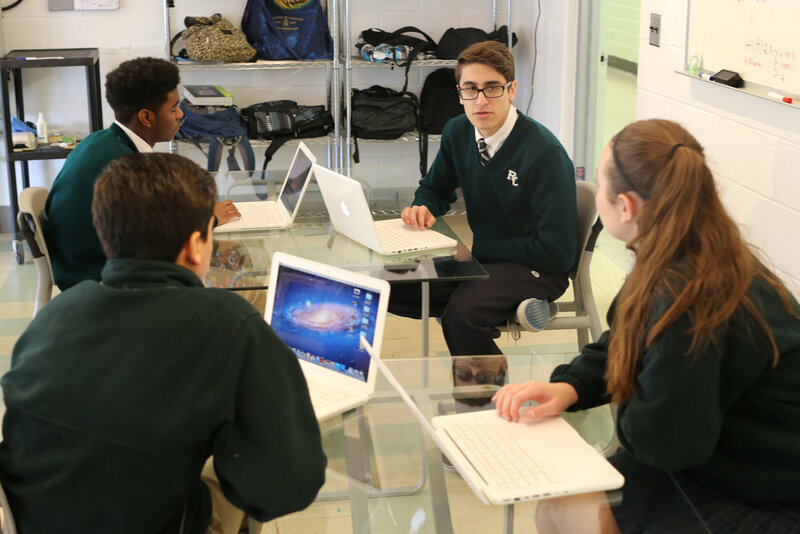 The fund provides partial-tuition scholarships to economically disadvantaged children attending Catholic schools within the Archdiocese, including Roselle Catholic. Scholarship awards are based upon need without regard to race, religion or ethnicity. Applications for SFIC assistance are made directly to the Fund itself. For more information, visit: www.sficnj.org.